Guadalupe Church is regarded as one of the most beautiful churches in Metro Manila. However, you may have to exert a bit of an effort in order to find it. 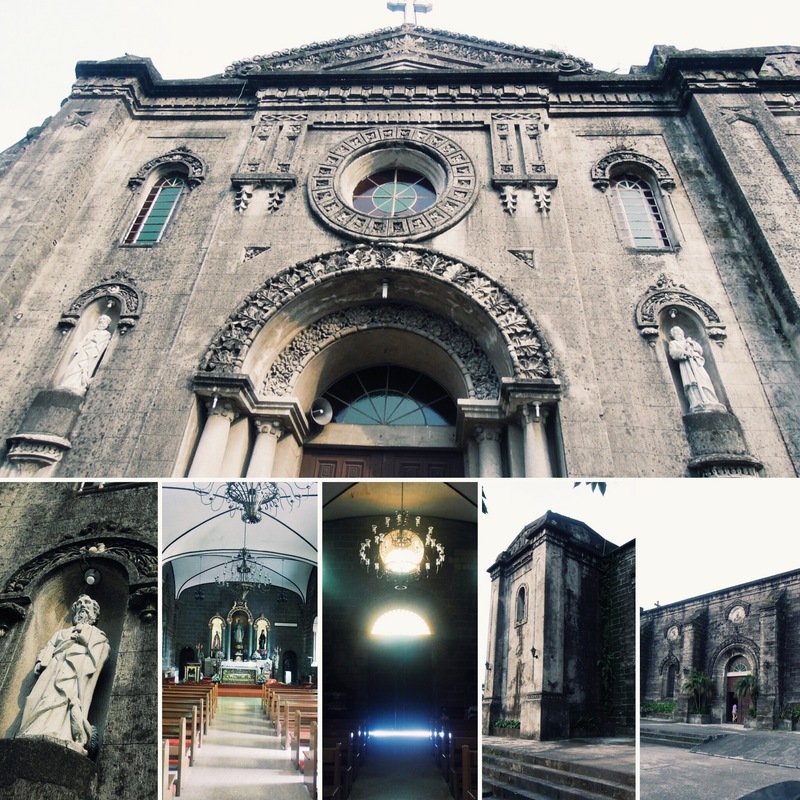 Who would think that in an inconspicuous segment of EDSA in Makati City, lies a stunning centuries-old stone church? Guadalupe Church stands concealed from the public eye. And if you are not really actively looking for it, chances are, you will not catch a glimpse of it. If you are coming from Quezon City, a quick right turn in a narrow road right after Guadalupe Bridge will bring you to this hidden minster. It was surrounded by shanties and obscured by giant billboards, as such, it was like finding an oasis in a vast sea of dry sand. Perched atop a hill, Guadalupe Church was built by the Augustinian friars, presided by Fray Juan de Montes de Oca, in the early 1600s and was completed after almost three decades of construction and a succession of friar administrators. In the early 1600s, Our Lady of Guadalupe was designated as the patroness of the community, in honor of the Virgin Mother who was venerated in Spain. Decades later, devotion to Our Lady of Guadalupe spread via the Manila-Acapulco trade. Devotees came all the way from Spain and Mexico to pay their respects to Virgin Mary. 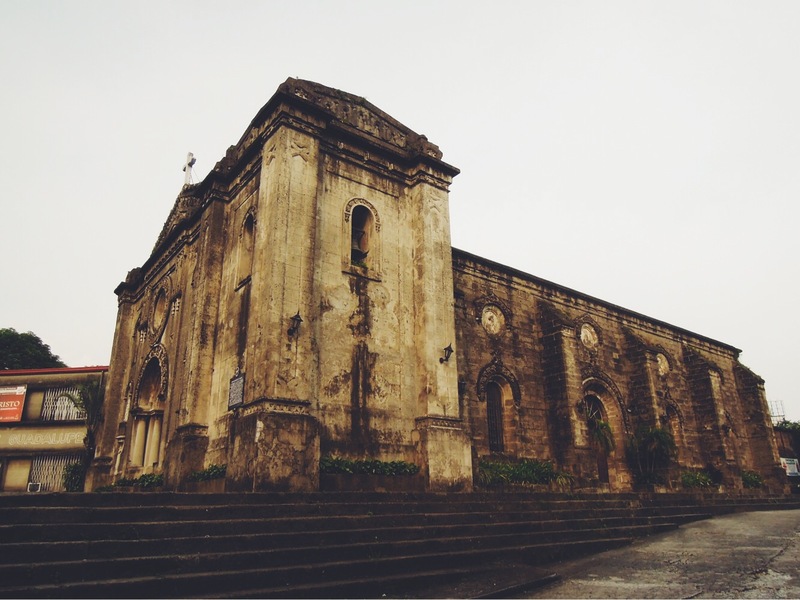 Also known as Nuestra Señora de Gracia, Guadalupe Church is a Baroque Roman Catholic church. Viewed from its front, it looks like a massive stone fortress with thick stone walls. The church is a mélange of different architectural styles. The façade is Neo-Romanesque-Gothic with Doric columns holding the cornice and pediment. Throughout the exterior, there are also touches of Baroque and arabesque designs. Large side entrances allow natural breeze to flow through the interiors of the church. Despite the large doorways, the interiors of the church seem impenetrable to sound, providing a respite from the noise and hustle of EDSA. It was a sanctuary. In fact, the property used to be a retreat house for the Manila clergy in the olden days. 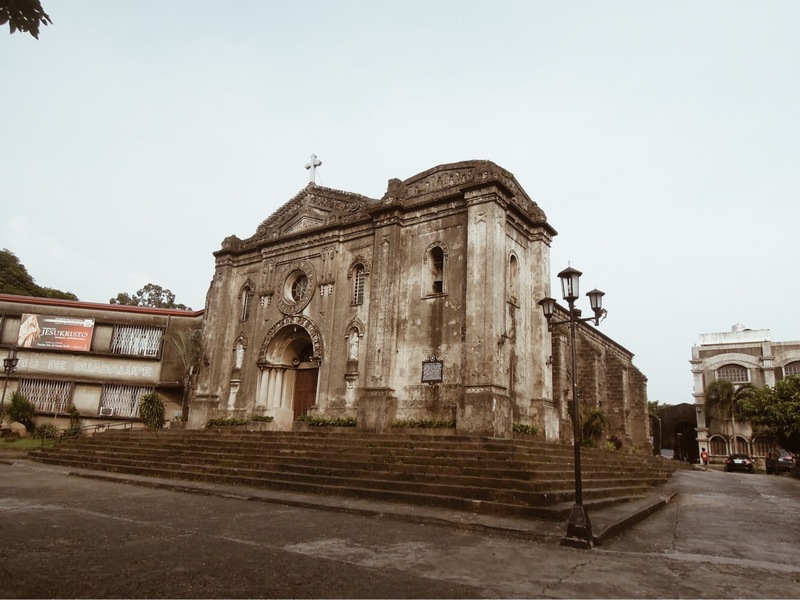 The Guadalupe Church also once served as a school, and an orphanage to give shelter to orphans of the victims of cholera that ravaged Manila in the late 1800s. 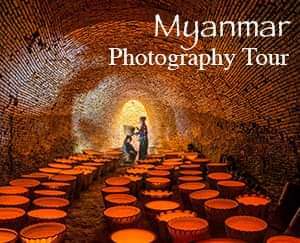 It survived the Japanese Occupation, the Philippine-American War and several earthquakes. Nowadays, the church, renowned for its splendor, is one of the most sought-after wedding venues in Metro Manila. The tale of Our Lady of Guadalupe began on December 19, 1531 when the Virgin Mary appeared before an elderly Mexican peasant named Juan Diego while on his way to church. The apparition happened at Tepeyac Hill where there once stood an Aztec Temple. The Virgin instructs Juan to ask the bishop to build a church on the site where she appeared so that she may be visited by Mexicans who had petitions or who wanted to be healed. Juan approached the Bishop who, as expected, was in disbelief of his story. The Bishop dismissed Juan but he returned for the second time upon instructions of the Virgin. On the second meeting, the Bishop asked for a sign to test if Juan was indeed selling the truth. Unfortunately, Juan was unable to return to the Bishop for 3 days because his uncle became seriously sick. When his uncle’s health took a turn out for the worse, Juan decided that it was time to get a priest. On his way to the church, the Virgin appeared to Juan once again and told him to pick the flowers on top of Tepeyac Hill, the sign that the bishop asked for. He is to hide the flowers in his tilma, an outer garment worn by men, until he arrived to the bishop. He did everything as instructed. When Juan opened his tilma, the roses fell to the floor. However, both men were astounded the see the image of the Virgin Mother imprinted on the tilma. In the image, she appeared as a native princess with her head bowed and hands folded in prayer to God. Under her feet, is a great crescent moon, a symbol of the old Aztec religion, a message that is more powerful than the Aztec gods, yet she herself is not God. As an epilogue, a church was built in honor of Our Lady of Guadalupe. Juan Diego's tilma, with a shelf-life of only around 30 years, remained miraculously preserved. On October 12, 1945, Pope Pius XII, decreed Our Lady of Guadalupe to be "Patroness of all the Americas." Her feast day is December 12, and it is a Holy Day of Obligation in Mexico.